Bonez A producer/Rapper/Song writer/Engineer. All songs you will hear from me are all original no samples and no gimmicks. I own all rights to all of my music and beats unless i sell the beat then of course you own it. 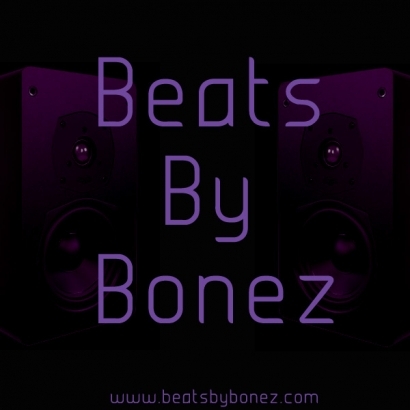 If you are interested in some of my beats that you hear on this site visit BEATSBYBONEZ.COM and browse through all of them and let me know from there what you want to do. 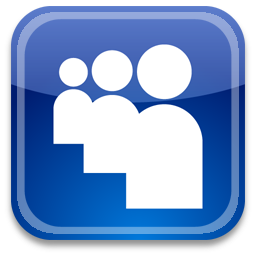 Thanks for your time hope to hear from you! Bonez Beatsbybonez.com also if you want a free beat just join my mailing list at beatsbybonez.com and I will send you a beat within 12 hours! GOOD WORK check me out and vote leave comment thanks. CHECK US OUT!!!! NEW BAND TELL US WHAT YOU THINK! !